Fort Bend Hearing supports Oticon’s promise of People First. 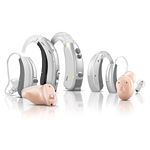 Oticon products are designed to help you Hear more. Anywhere. Anytime. 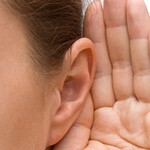 Fort Bend Hearing and Oticon strive to empower people to communicate freely, interact naturally and participate actively.